looks yummy.. happy birthday (belated) to your son! 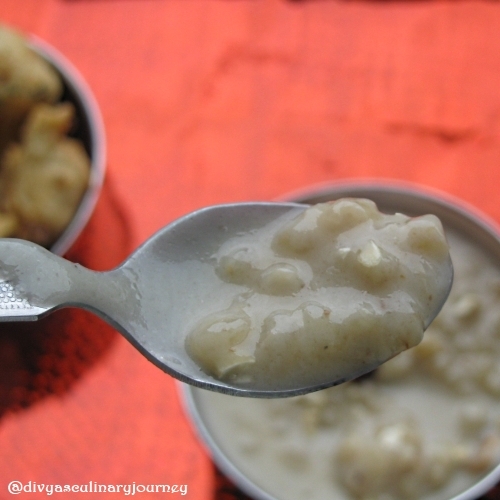 creamy and delicious and so healthy kheer!! Healthy and super delicious payasam,one of my fav. I cook wheat berries and eat instead of rice but I never thought of making sweet with it..healthy and delicious I am sure! 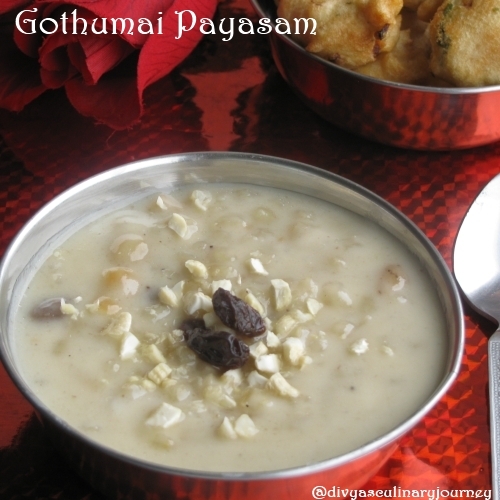 Very delicious n healthy payasam, haven't tried this way...good one dear!! Lovely and super healthy. Looks super good. Never tried anything with whole godumai, this looks delicious..
Looks so creamy and yum!